Luxurious and comfortable, with sea or mountain views, every room at Vitar is a little oasis of privacy and peace. 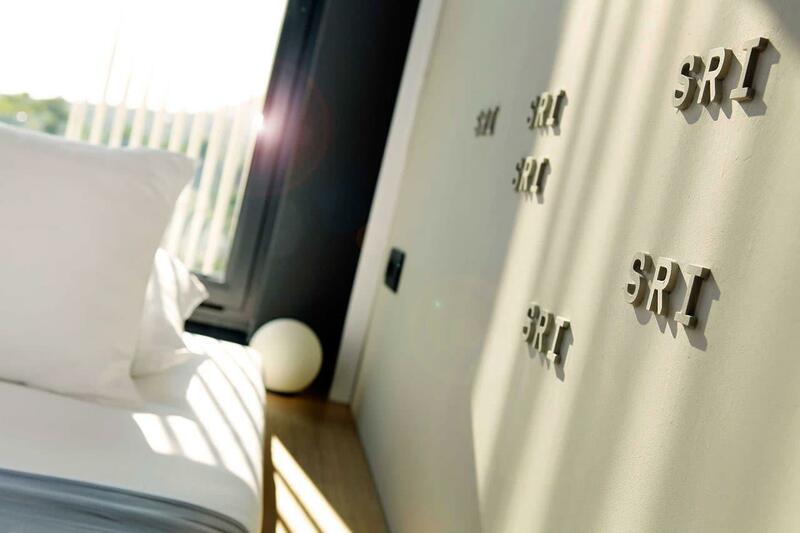 Relax on spacious, shady terraces and the most comfortable beds in Bol. Do you need a child's cot or a beach towel? We've got those as well. Do you need laundry services, a wake-up call or breakfast in bed? No problem. Whatever you need, we're here for you. Just ask. Our Luxury Sea View rooms are the most comfortable rooms in our selection, perfect for special moments to remember. In 43m2 of luxury, we've fit a comfortable bed in a romantic niche of wood and mirrors, a spacious bathroom and an indoor garden with a bathtub facing the sea. Enjoy the magic of the sea as soon as you open your eyes, count the boats, and breathe in the scent of salty air. Thanks to the modern design, elegant interiors and spacious private terraces, our Sea View rooms are the perfect choice for couples. 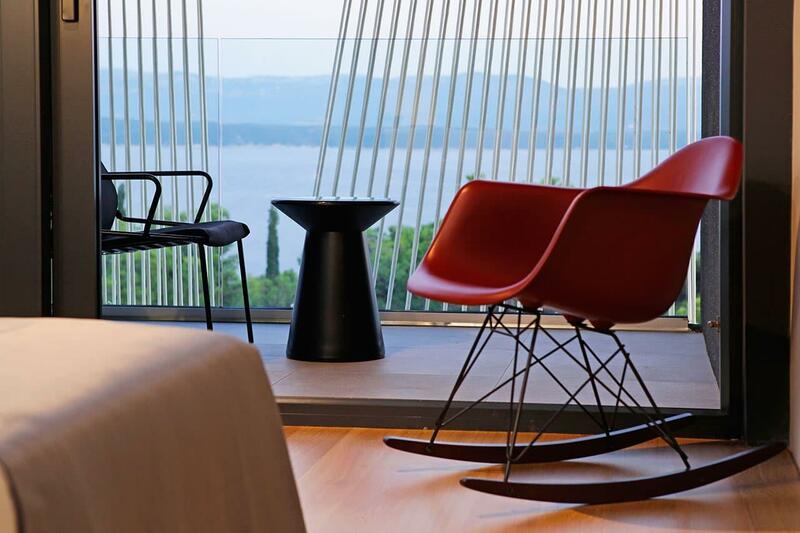 Sleep deeper and longer in our rooms with views of the peaks of Brač. 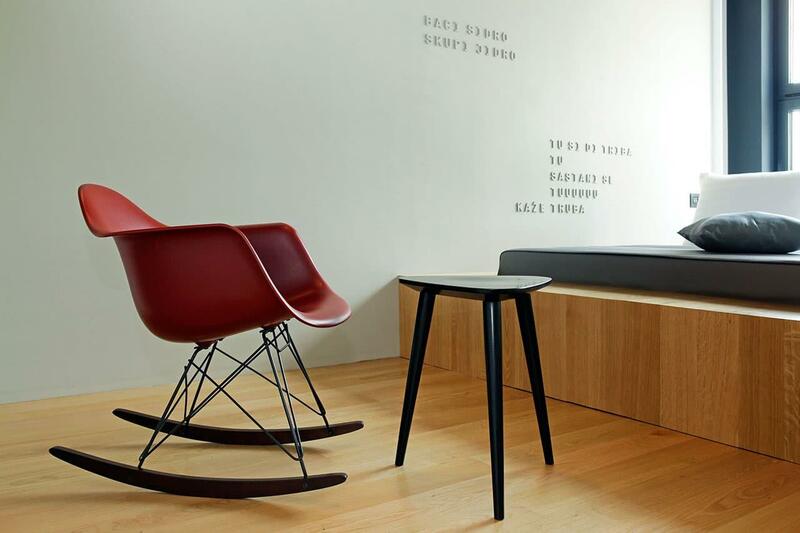 Shady and airy, this interior with clean, modern lines is the ideal place to relax. 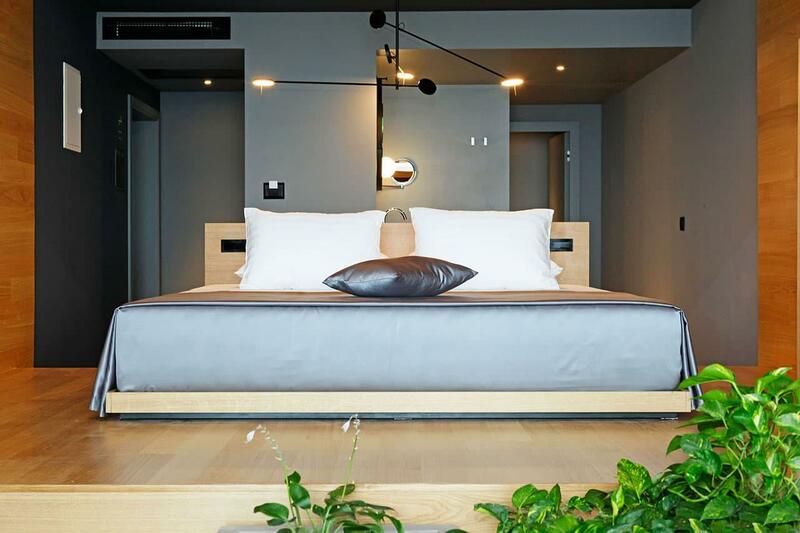 For a family holiday, we can join two connecting Mountain View rooms. 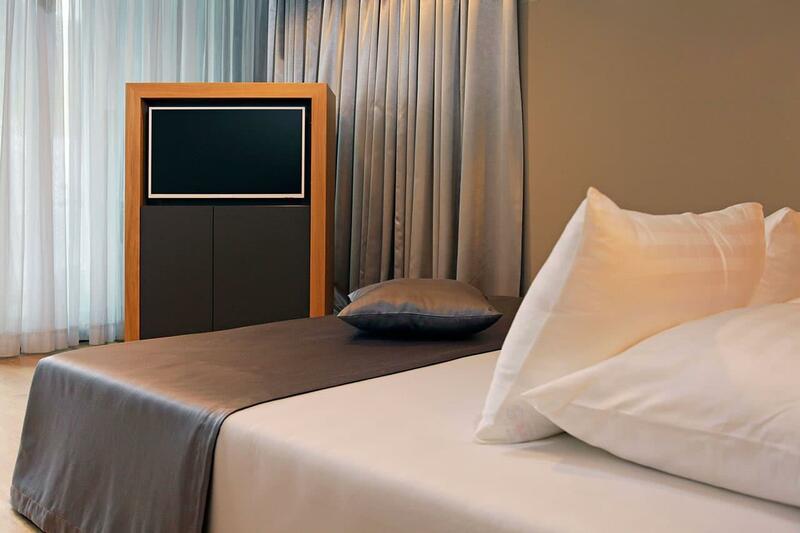 Our Classic rooms have the most comfortable niches for sleeping, and they are the perfect place to watch the sunset. We've prepared luxury bedding and comfortable rocking chairs for you, and we've even adorned the walls with island poetry. Welcome.